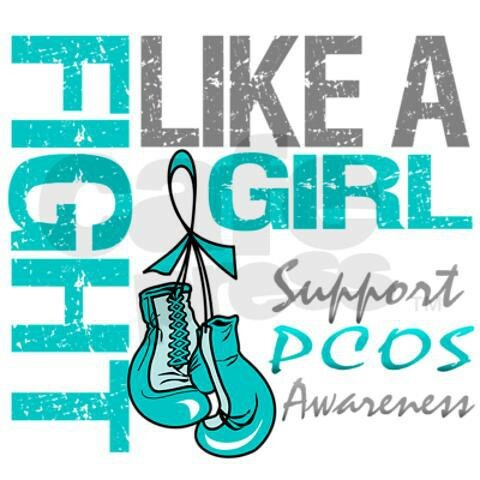 September is PCOS Awareness month and I can’t let it slip away without bringing attention to the disease I suffer from – Polycystic Ovarian Syndrome. Now if medical-related blogs aren’t really your thing, which is TOTALLY okay, now would be a great time to say ‘peace out’ for today. But for others who are interested, I would love to share with you a little bit more about what PCOS is and how it affects the body, how its controlled, how to treat it and then share some great resources with you. Unfortunately PCOS does tend to run in families, so there is an increase in diagnosis if women in your family have PCOS, symptoms of excess male hormones, weight problems, irregular periods and/or infertility. One of the significant symptoms that I struggle with is insulin resistance, leading to weight issues as well as increased male hormones. Because I, like many women, are insulin resistant, it puts us in a category of being “pre-diabetic” and more likely to be diagnosed with diabetes down the line if not properly managed. How do you diagnose PCOS? This is pretty tricky but the doctor will take into consideration a number of factors, including two common symptoms, irregular periods and a lack of ovulation. They will also run several labs tests, for example checking your levels of male hormones, your luteinizing hormone (LH), and follicle-stimulating hormones (FSH). Many but not all doctors will do an ultrasound to look at your ovaries to see if there are multiple cysts evident and then lastly, they will rule out any other issues that may lead to similar symptoms, like thyroid issues. 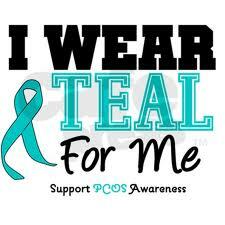 PCOS affects 5-10% of the female population. How is PCOS treated? 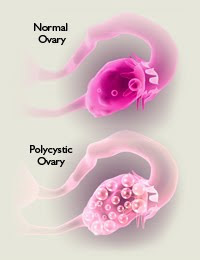 Like I mentioned above, diet is a key component to managing PCOS, however, there are times when that just isn’t enough. In women who are not actively trying to conceive, an oral contraceptive is typically one of the first things that a doctor will try, simply because it helps to steady your hormones levels. However obviously with women who are trying to start a family, being on birth control is, well, counterproductive. J Many women are started on a drug called Metformin which is commonly used in the management of type 2 diabetes. (It lowers your blood sugar levels which can reduce your insulin resistance.) Its works for many patients, but unfortunately not everyone. (Again, like me, hmmm, apparently I stick out like a bad statistic.) Many women just live with the symptoms of PCOS and treat them best they can, perhaps using an acne medicine for their acne or sleeping pills for sleep disorders or waxing for excess hair growth. Also, unfortunately staying pregnant is tougher for women with PCOS. Data shares that sadly, women with PCOS have three times the normal risk for miscarriage (which is 10-15% in normal women). Four out of five women with repeated miscarriages have been reported to have PCOS. There are ways to prevent this and drugs that help significantly reduce the miscarriage rate however, so again, make sure you are working closely with your doctor. There are MANY MANY MANY healthy babies born from a mommy with PCOS. Whoa! I hope I didn’t overwhelm you with too much info! PCOS certainly doesn’t make life more fun, however, it’s important to keep in mind that this isn’t just about me or you. There are many people around us who are struggling with a disease or condition. Like many diseases, education is an important tool and I hope that in reading this, you understand a little bit more about the disease you have been diagnosed with or someone you care about has. Due to its complexity, the associated hormonal imbalances, and the pure frustration of not being able to do what seems so natural to many, depression and anxiety are common in women with PCOS. It’s important to seek help when managing it on your own becomes too overwhelming. (A depressed mood, sleep disturbances, a loss of interest in things that you used to enjoy, feeling hopeless, constantly fatigued, changes in your appetite and/or suicidal thinking are all signs that it’s time to seek help.) Support groups can help tremendously. And always remember that seeking help does not mean that you are weak or less than others – professional help is there to help you cope with the hardships. Don’t be afraid to take advantage of that. If you have made it to the end – congratulations! 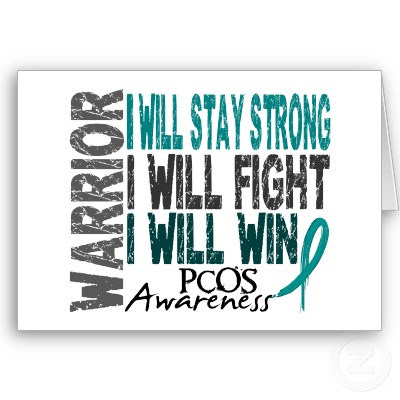 Thanks for taking the time to read this and I hope that I have been able to shed some light on PCOS. If you are a fellow believer, always, always, always remember that we serve a God much greater than PCOS, much more powerful than its symptoms and able to do much more than we can ask or imagine. Please note, this post is not intended to replace the medical advice of your doctor or health care provider. 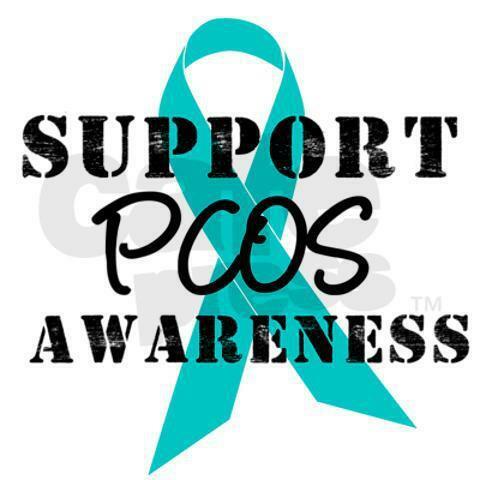 Please consult your health care provider for advice about PCOS or any other health concern. friday favorites – september 12. (a little boring to write but education is always important! :)) Thanks for reading girl! Truthfully i don’t pull them out much anymore but it was really helpful for me to understand what I was diagnosed with initially. Amen to everything your hubby said!!!!!! Very informative! It’s very interesting to read all the facts you provided. 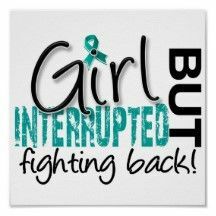 I’m glad you are bringing awareness to PCOS!! I know so many girls who deal with it and so I appreciate you advocating on their behalf! Goodness I feel like I could have written 9,000 more paragraphs! Thanks for reading and know that I am believing with you that we will BOTH conquer so many of these symptoms through His strength! Oh man, I didn’t realize this was “our” month!! Lol. I have mild PCOS and ovulate super randomly and have the joys of “darker hair” almost everywhere. I don’t struggle with weight (yet) but that may come. To make it worse, Darren has some mild male infertility issues too! What a match made in heaven ;) Thanks for the info! THANK YOU! I need to pass this on, I am glad I was re-reminded, thanks again girl! Thanks for posting this! I have PCOS and we are trying to get pregnant as well. Thanks for the great post!! Do you have any PCOS diet resources you can share? I know you mentioned low-glycemic and low-carbs, but have you found any articles/books that have helped you?